Register your domain with us and make the whole ordering and managing process easy. 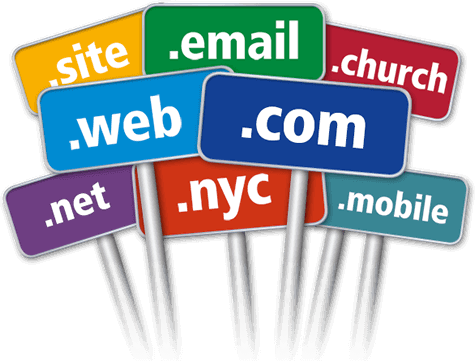 All our Domain Names include 24/7 support. Please use the customer portal to submit a ticket as this is the fastest way to get a response. Unfortunately Domain Names are non-refundable. Please check our full terms and conditions for more details. Services will be setup the same day upon successful online payment made either by Credit Cards, Debit Cards, Apple Pay or PayPal. Unfortunately Bank transfer payments may take between 24 and 72 hours to validate. Please note that sometimes Domain Names may take up to 72 hours to be fully available online, If you are having issues please contact us or restart your modem/router as this will refresh your DNS.